Cisco has entered into an agreement to sell its home networking business unit, including the Linksys brand, to Belkin for an undisclosed amount. The company will account for around 30 percent of the US home and small business networking market after the transaction closes. Belkin CEO Chet Pipkin said the company aims to eventually become the global leader in connected home and wireless networking and the acquisition is an important step to that end. Belkin intends to maintain the Linksys brand and will support Linksys products. 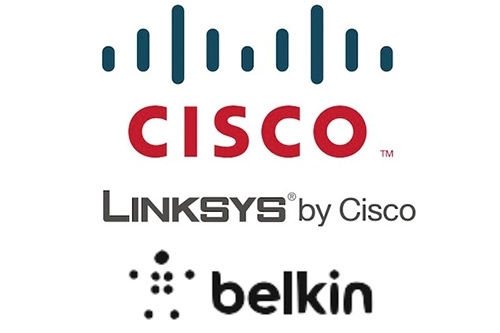 Belkin and Cisco will work together on various initiatives, including retail distribution, marketing and products for the service provider market. Customers are expected to benefit from a seamless user experience thanks to having access to Cisco specialised software across all Belkin product lines. The transaction is subject to standard conditions and is expected to close in March.